South Pointe Hospital is pleased to provide you with this Medical Student Manual. Within this manual, you will find information pertinent to your rotations at our hospital. It includes information about out institution, rotations, policies and student responsibilities. The rotations we offer will complement your education and provide you with an opportunity to evaluate potential residency programs. A rotation request form is linked to this page. This request form is to be completed for all elective rotations and submitted online. Our staff will notify you by email if the rotation is available and what documents need to be submitted by your school before the rotation can be confirmed. Our hospital has served the community for over fifty years. In 1994, we merged with the Meridia Health System, which became part of the Cleveland Clinic Health System shortly thereafter. The Cleveland Clinic is our sponsoring institution for the residency programs applying for ACGME accreditation. Ohio University Heritage College of Osteopathic Medicine - OUHCOM is our OPTI and the OUHCOM Medical School Cleveland Campus provides our residents with the opportunity to teach and interact with medical students. We accept audition rotations and interviews with 4th year medical students from throughout the country. Thank you for your interest in our rotations and residency programs. 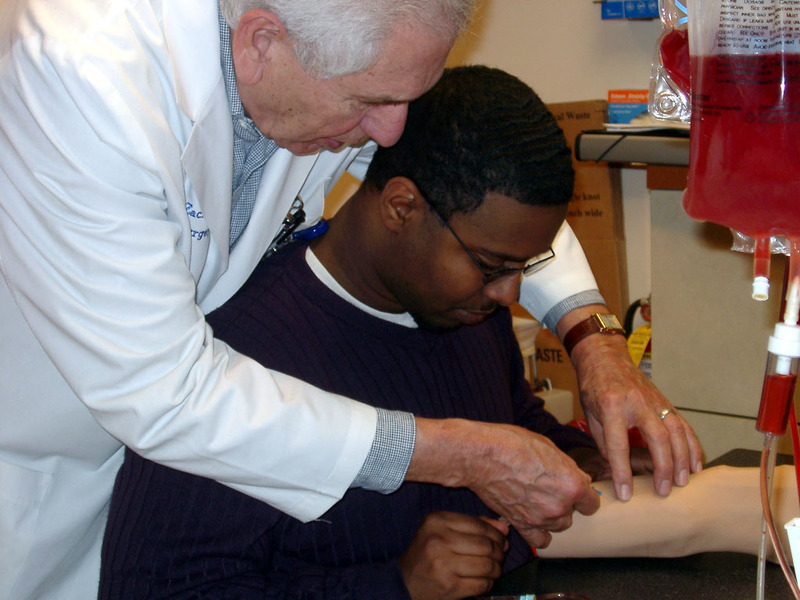 Our goal is to assist you in becoming a well educated osteopathic physician.